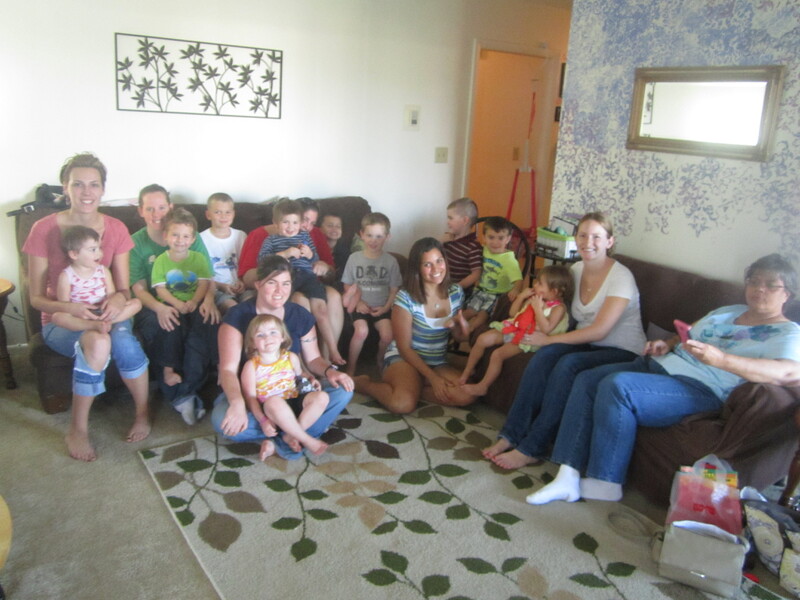 So last weekend we finally got to host our first house party through houseparty.com. I have applied for what feels like 20 parties and finally got approved for one, and oddly so did my best girlfriend in VA Beach, too. It’s weird cause I started applying after her, we’ve both a bunch and we both got approved for the same party pack. If you aren’t familiar with houseparty.com, they are a party hosting website you join for free, and you can apply to host many different types of parties (food, movie, tv, toys, alcohol). Basically the way it works is you apply for something that appeals to you, if you get approved you use their site to invite your friends. Pre-party you get a party pack with almost everything you need for your party. Take pictures and videos from you party and post them to the site, afterwards you and your guests fill out a survey telling how you feel about the party and the products. It’s that easy. And so much fun! 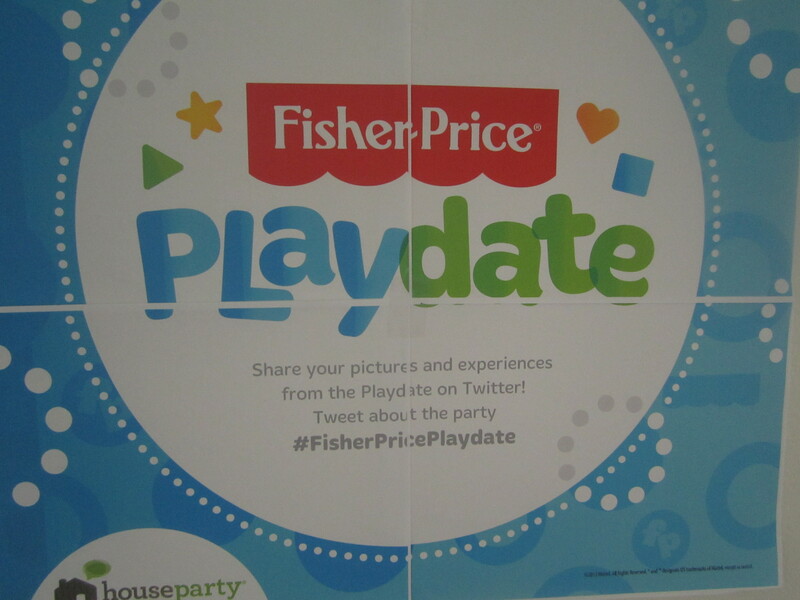 The one we hosted was a Fisher-Price Play date with a party pack aimed at boys ages 3-5. We had both boys and girls ,even in the younger and older categories. The party pack we received had gift bags with dvds, coloring books, and coupons and catalogs for parents. Also all the toys for the event were provided. 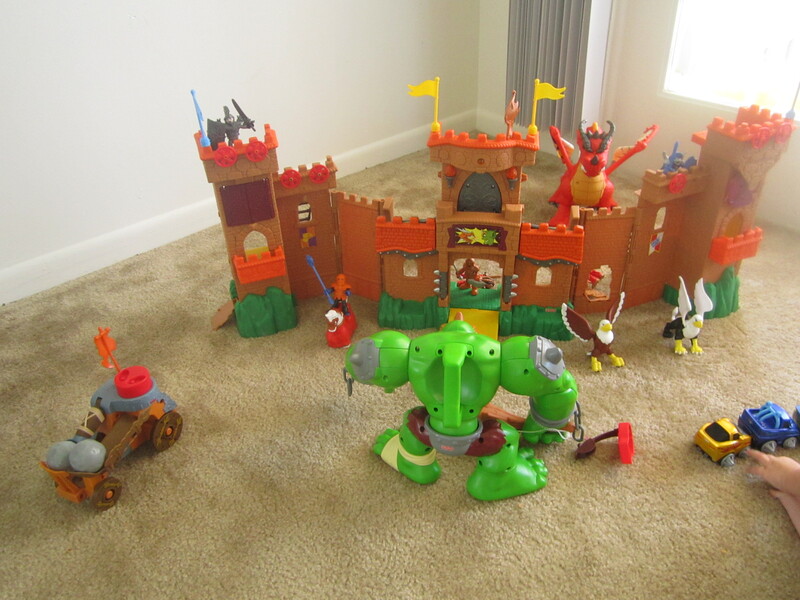 We got to try out some really cools sets from the imaginext line. WE kind of did the party in the style of free play for two hours. Parents got down and interested and checked out the toys themselves. And of course there was a lot of talk about Christmas lists. 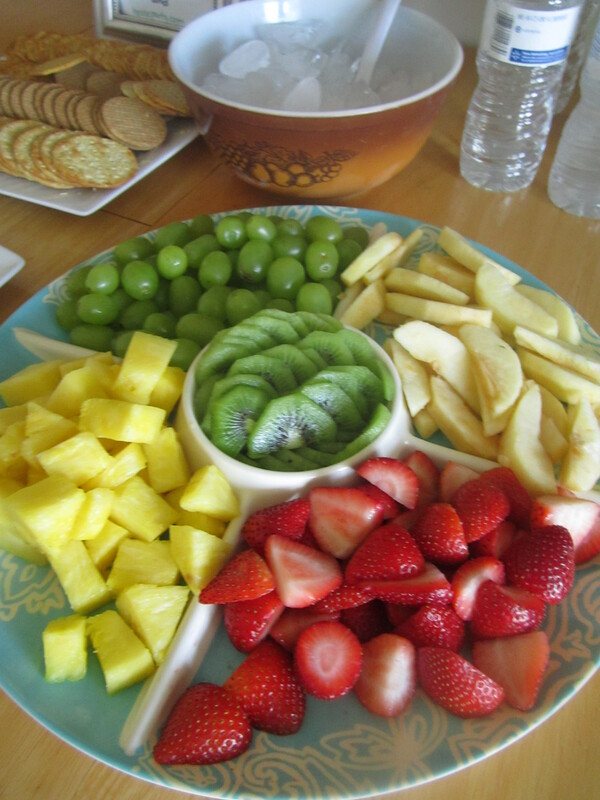 For the party we stuck to finger foods. mostly fruit, cheese and crackers and tiny taco salads. 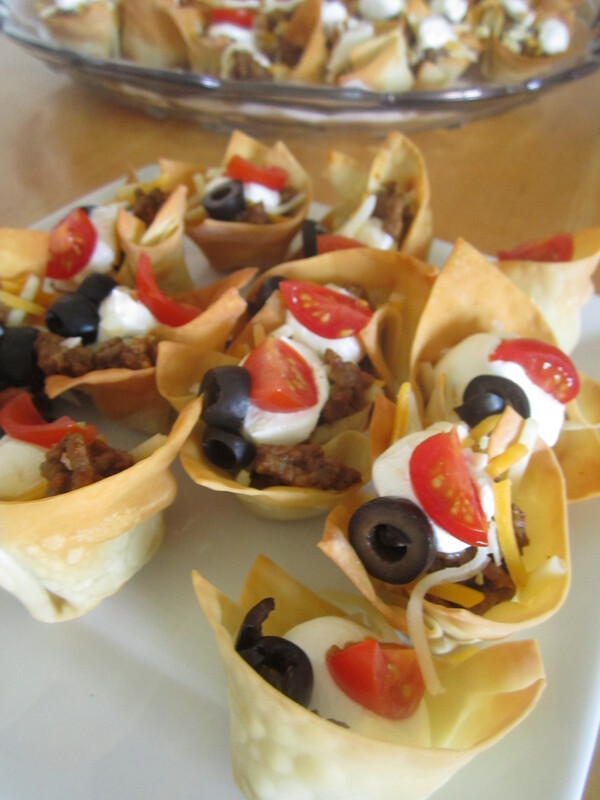 We used won-ton wrappers in a mini muffin pan to make the shells. Then we just filled with seasoned meat, cheese, sour cream, and topped with tomatoes and black olives. we did leave tomatoes and black olives off some for people who don’t like them. We had a great turn out. Have any of you hosted a party through houseparty.com before?